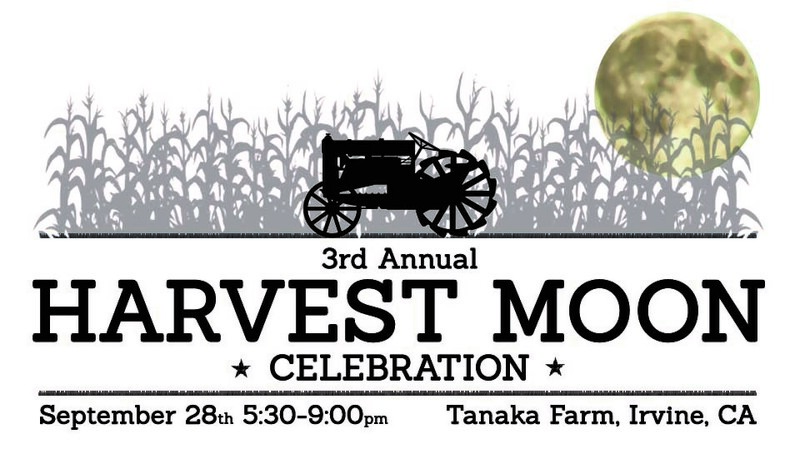 Agromin is one of the sponsors of the 3rd Annual Harvest Moon Celebration, September 28, at Tanaka Farm in Irvine. The event raises money for Solutions For Urban Agriculture (SFUA). All proceeds from the event will go towards eradicating hunger locally while providing vitally important educational programming about food, wellness and the impacts urban farming can make in our communities. The event will include a lineup of the regions favorite chefs, along with a nationally recognized speaker and a live auction. 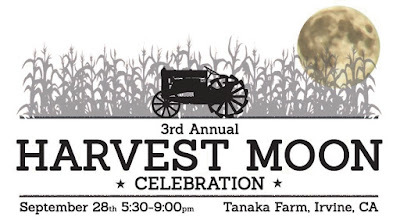 It will be a memorable evening of music and a great selection of craft beer and wine, all enjoyed from an incredible hilltop venue surrounded by farmland. Registration and sponsorship information can be found at www.sfua.org. Come support a great cause! Agromin delivered 3 yards of our premium blend soil mix to Ventura County Agriculture Museum's education garden. 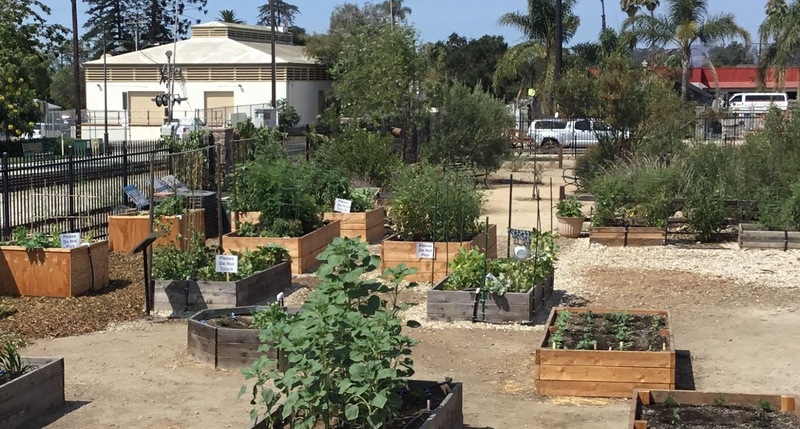 The OMRI-listed, 100 percent organic soil went into the Santa Paula museum's raised bed vegetable garden. These beds are used during educational school tours (kids plant, maintain, graze and harvest from the garden). 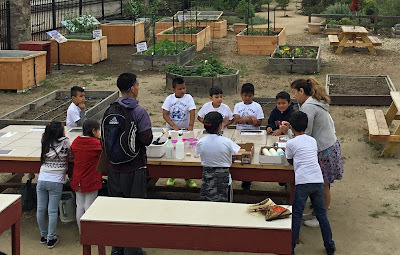 The garden is a great hands-on learning opportunity to help connect kids with farming.